The national airline of New Zealand will celebrate its upcoming 75th anniversary with a retrospective exhibition at the national museum of New Zealand. Air New Zealand will celebrate 75 years in 2015 with a six month exhibition set to kick off at Te Papa in December. 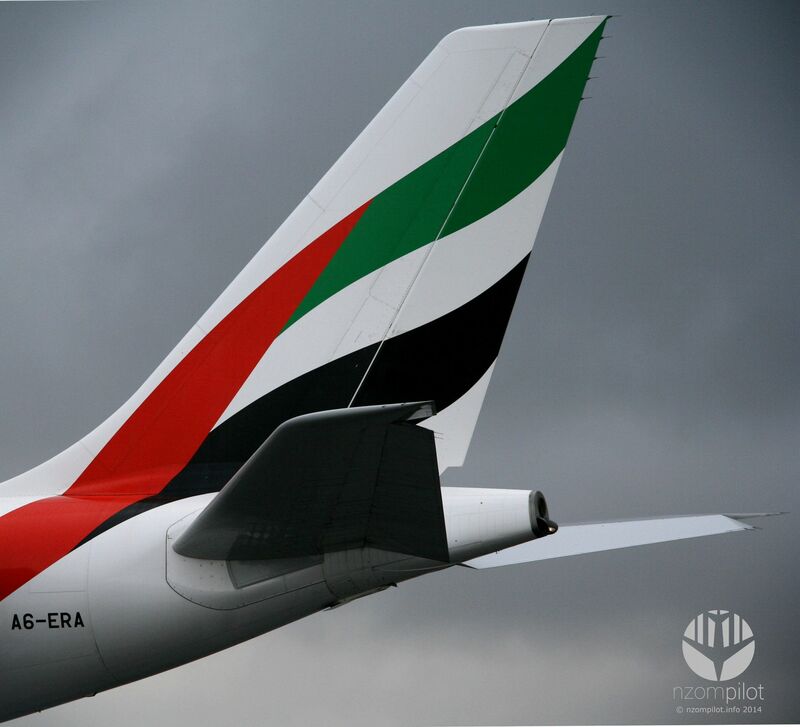 "Our airline has been an integral part of the fabric of New Zealand and we have enjoyed the immense support of New Zealanders for almost 75 years. The exhibition, which will be free to attend, will give the public a real insight into the history of the airline, covering both the highs and the lows we’ve experienced in that time," says Mr Luxon. The exhibition will open on 20 December 2014 and will run until early June 2015. I suspect it will be well worth a visit for aviation enthusiasts. Hopefully the exhibition will feature a good amount of collectables and memorabilia from the airlines time as TEAL as well as its merge with NAC and more recently. I've been looking through my archives in the last few days and have done some editing to come up with the following 3 images. First we head way back into 2007 where a miserable cold winters day makes for a moody backdrop to Emirates A340-500 A6-ERA in Christchurch. 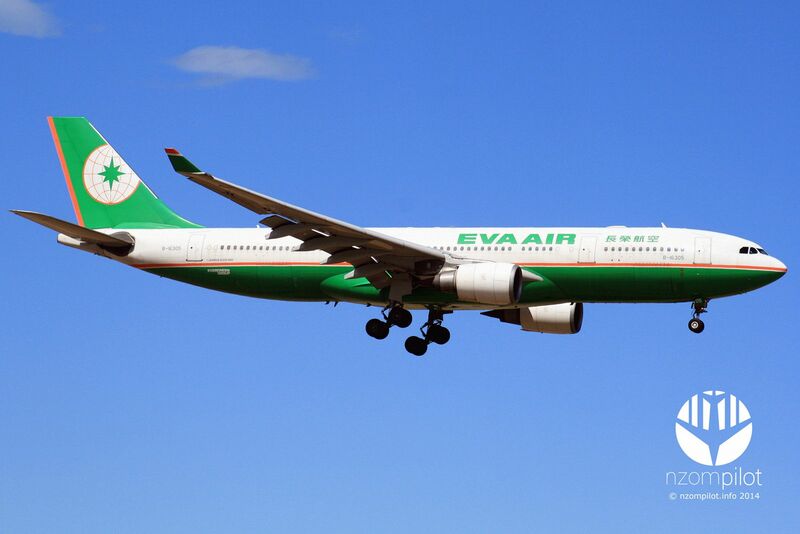 Next we fast forward to 2008 where the summer sun shimmers on Eva Air A332 B-16305 as she arrives into Christchurch on a charter flight. 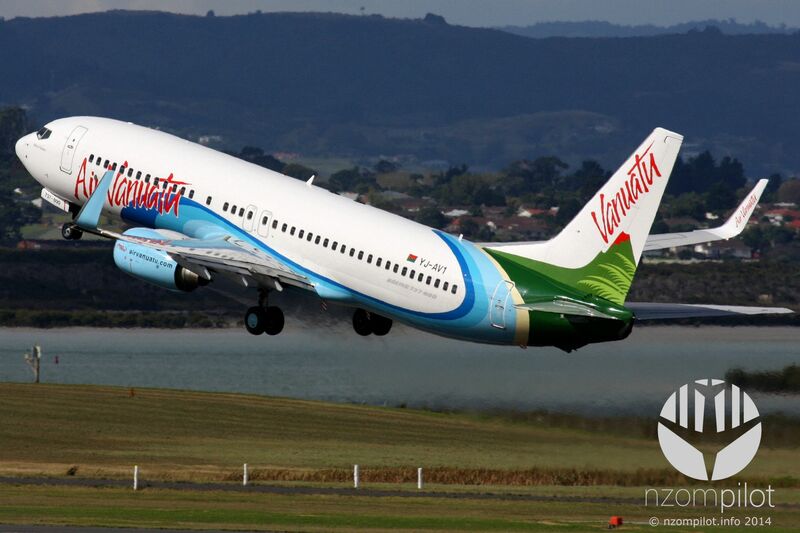 Finally we move to 2009 with the gorgeous YJ-AV1 of Air Vanuatu as she departs Auckland on return to her Port Villa home.